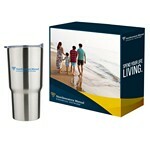 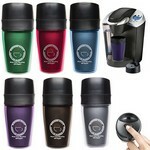 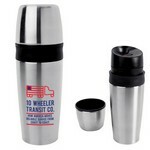 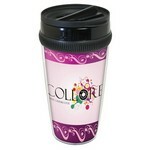 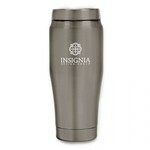 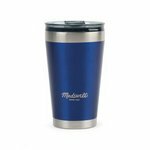 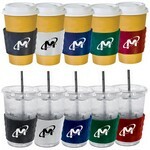 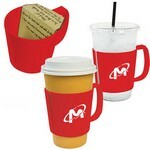 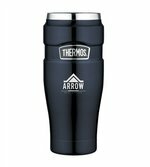 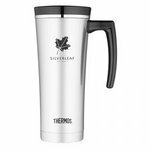 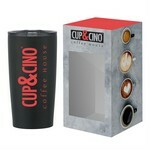 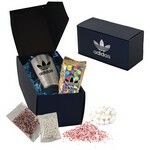 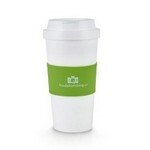 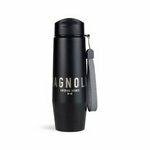 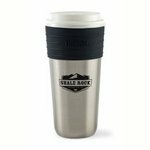 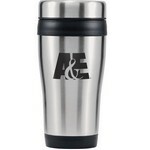 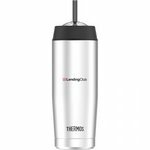 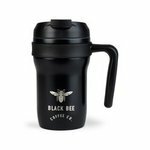 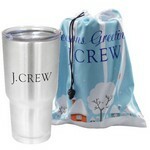 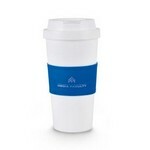 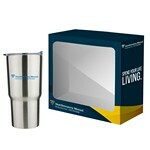 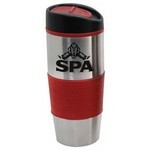 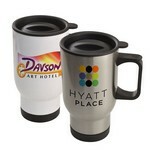 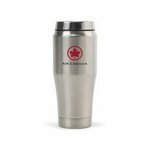 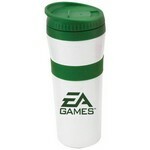 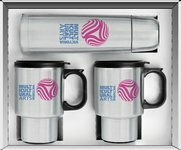 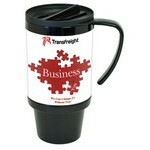 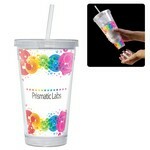 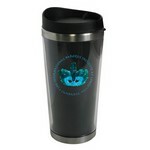 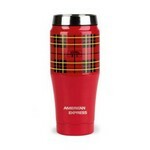 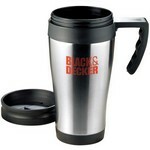 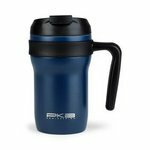 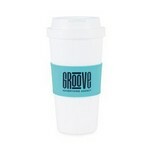 Our imprinted promotional travel mugs and beverage tumblers not only hold your favorite beverage, but also remind your customer of who you are every day they use it. 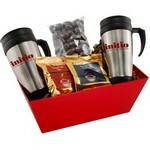 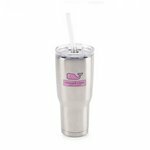 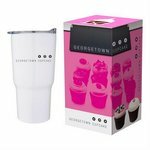 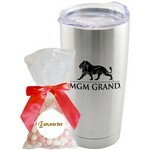 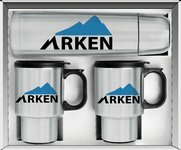 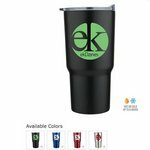 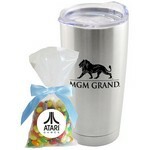 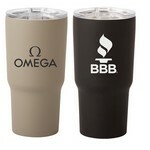 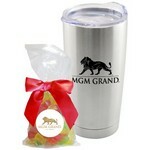 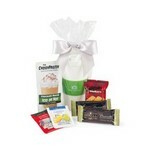 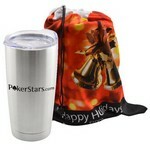 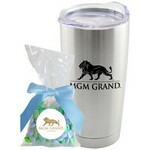 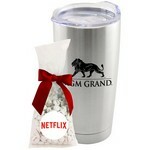 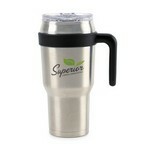 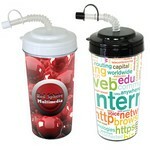 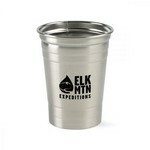 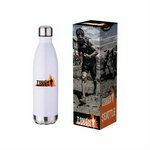 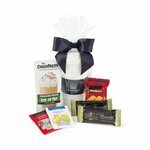 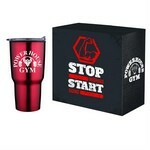 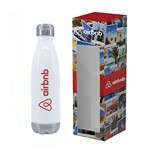 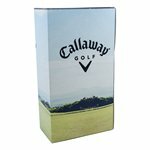 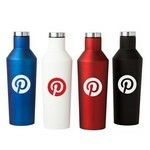 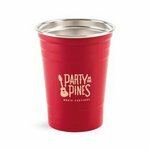 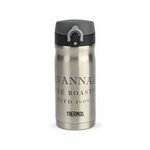 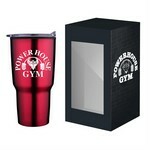 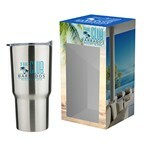 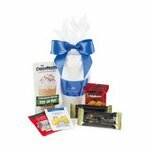 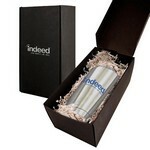 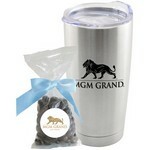 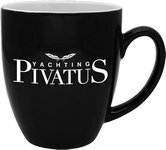 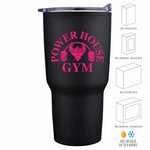 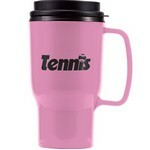 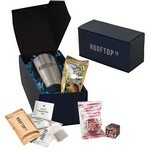 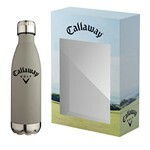 Thousand of impressions for so little money with your logo imprint on a useful gift that will be seen over and over, by not only your recipient, but by everyone they come in contact with while drinking their favorite beverage! 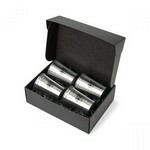 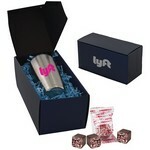 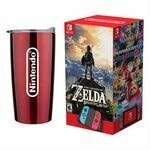 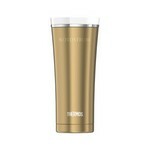 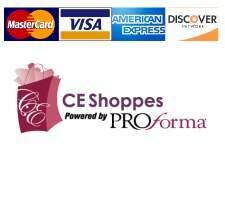 Copper Insulated Tumbler Continuum Series 30 oz. 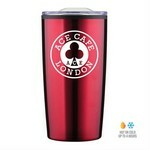 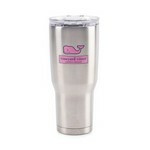 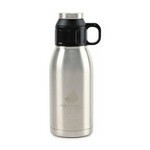 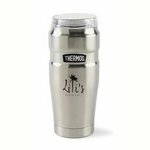 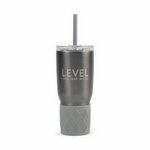 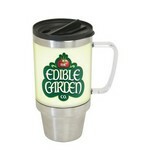 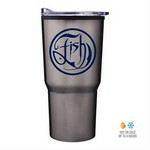 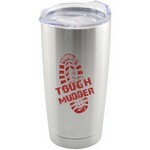 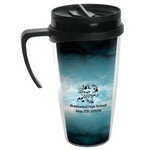 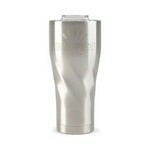 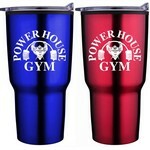 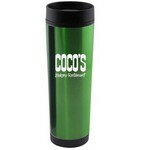 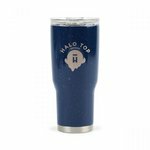 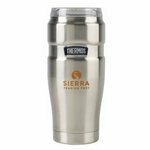 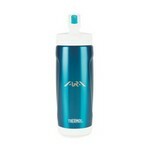 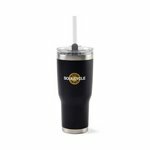 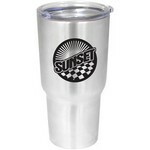 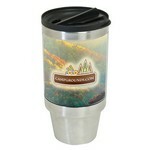 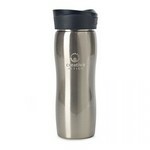 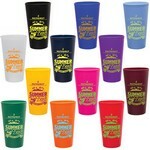 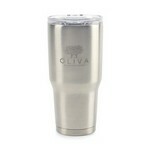 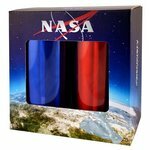 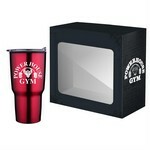 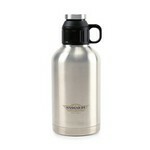 Steel City Trim Mate Tumbler 14 oz.